Developers benefit from the containers to build, deploy and package the application in a powerful way. Amazon Web Service has hundred thousand active Elastic Container Service and hundreds of millions of new containers are started every week. Since 2016 there has been a 400% customer growth that shows that many developers seek out for Amazon ECS Service. Container orchestration solutions like Kubernates and Amazon Elastic Container Service makes it convenient to scale, deploy and manage such container workload that increases the performance. But after having all these features you will be requiring capacity, maintenance and availability of the infrastructure thus Amazon Web Service has announced AWS Fargate to eradicate excess workload. AWS Fargate will allow you to take full advantage of the immutability, agility, and speed that containers provide so that the users can concentrate on creating application instead of managing infrastructure. 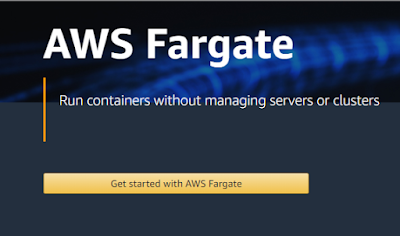 AWS Fargate is a convenient way to deploy containers on the Amazon Web Service. 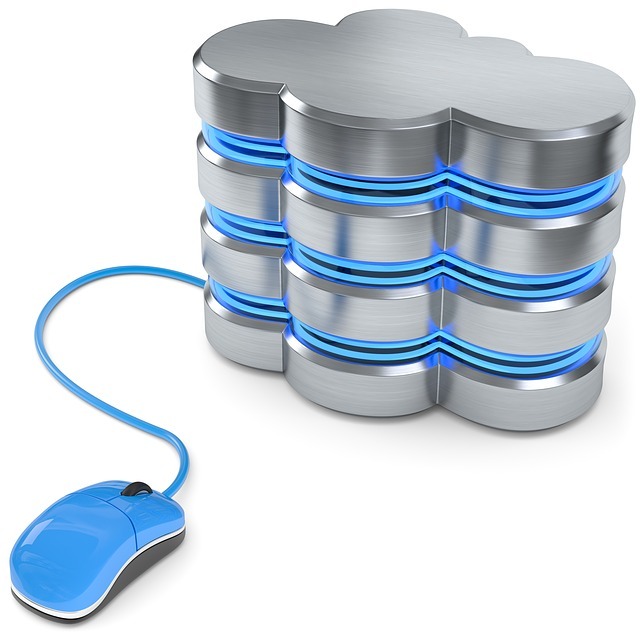 Fargate is similar to Elastic Cloud Compute but AWS provides a container instead of a virtual machine. AWS Fargate is a technology that will allow you to use the containers as the basic compute primitive without any need to manage the instances. 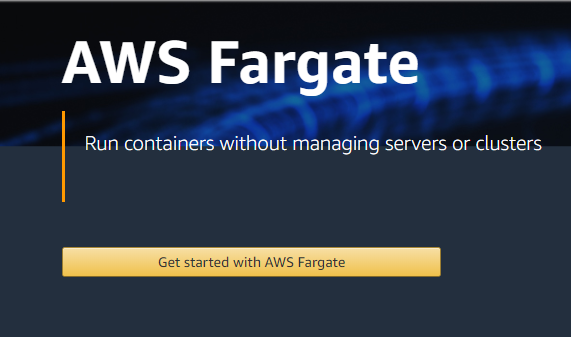 What does AWS Fargate do? AWS Command Line Interface makes it simple to launch AWS Fargate task. It has become convenient to use the console to generate task definitions and operate task with the Fargate Launch type. You have to create a container image and specify the memory requirements and CPU requirements by defining the IAM and networking policies and then launch. You will have the flexible configuration options so that you can match the application requirement and you have to pay only for per-second granularity. You can select compatibilities between Fargate and EC2 for the task definition, as to where you want to launch the task. After that, you have to enter necessary information as to what cluster you want to run the task definition and number of copies of the task to run. There are also advanced options that will give you an option of implementing container overrides or the task particular container instances. Once you launched a task then you will be then seeing them running in the cluster. You can still utilize all the Elastic Container Service primitives, AWS and API integrations. Amazon Virtual Private Cloud, Amazon CloudWatch, Access Management, AWS Identity and Load Balancers are native integration AWS Fargate provisions. 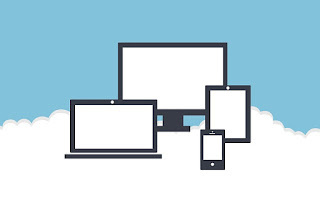 AWSVPC networking is used by the Fargate task to provide an Elastic Network Interface in the Virtual Private Cloud to communicate securely with the resources. Elastic Cluster Service is varied where they can include task operating in the EC2 or Fargate. You can find some additional details if you look closely at the task such as the ENI that Fargate delivers in the Virtual Private Cloud and all the containers that are utilized by that particular task. The logs section also gives access to the CloudWatch logs for that particular task as well. Amazon Web Service Fargate follows on-demand pricing model. You have to pay per-second for the number of memory resources and vCPU consumed by the applications. Price per vCPU is $0.0506 per hour and per GB memory is $0.0127 per hour. Fargate can be configured to meet the application resource requirement and only pay for the resources consumed by the containers. This can be launched in thousands of containers in seconds. AWS Fargate task operates similarly to the task operate on Elastic Cloud Compute. This can be added to the Virtual Private Cloud and can configure load balancers and assign IAM roles.